Can you imagine yourself relaxing in the solarium of your urbanization while you refresh yourself with an exquisite juice of freshly squeezed oranges? Do you think that this autumn you would like to walk along the shore of a magnificent beach on the Costa Blanca? Now you can make your thoughts come true when buying semi-detached properties in Ciudad Quesada. In Ciudad Quesada all your dreams can be realized because it is a dream place to live all year. It is located ten minutes from the Mediterranean Sea, so you can enjoy magnificent views of its beaches from the terrace of your home. 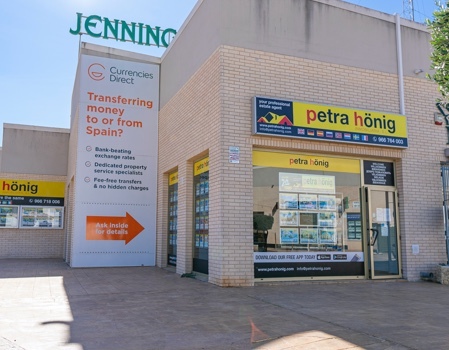 It is very well connected by road with the main cities around and with the airports of Murcia and Alicante, which are only 50 kilometers away. Ciudad Quesada is a beautiful urbanization where you can find stylish residences, luxury villas, and magnificent apartments. It is designed to live the whole year relaxed, enjoying the sun, the sea and golf. If you want to buy semi-detached properties in Ciudad Quesada, we offer you a wide portfolio of couplets. Trust in our experience and professionalism and you will be totally satisfied with all the steps we will take to make the purchase of your home a success. 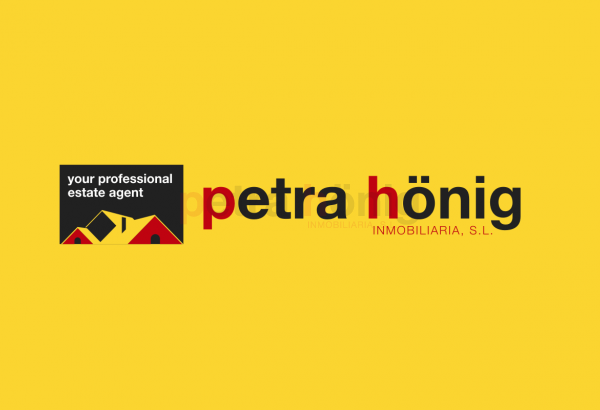 Our real estate company has been working on the Costa Blanca for more than fifteen years. That's why we know how to listen to you and know your tastes and needs to advise you on the housing you really want. We know how important it is for you to acquire your new home, that's why, we work with enthusiasm and dedication. You will be amazed at our honest and effective service. With us, buying a home will be very comfortable for you. With our after-sales service, our relationship does not end with the signature of the deed of ownership, because whenever you need us we will be happy to advise you. 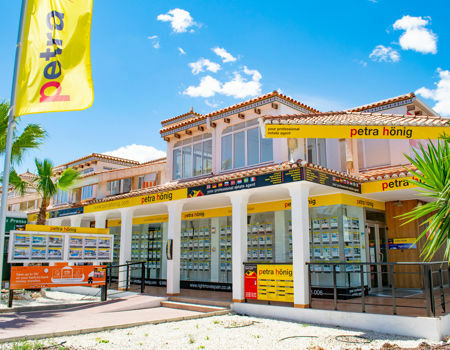 If you want to buy semi-detached properties in Ciudad Quesada, we will advise you on the main issues you must take into account when choosing a home. If, in addition, you need a more expert service, we put you in communication with local lawyers who will impeccably manage your interests. Tnos: (+34) 966 718 006 | (0044) 73 84 395 902. Villamartín Plaza - Avda. 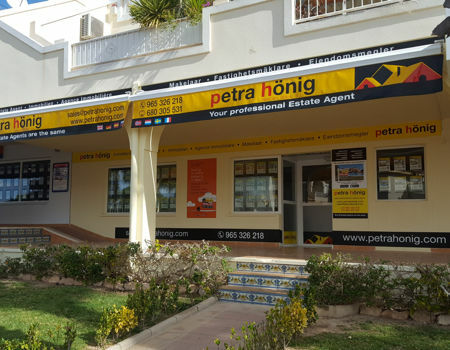 De las Brisas, 6 - Local 26 - 03189 Orihuela.